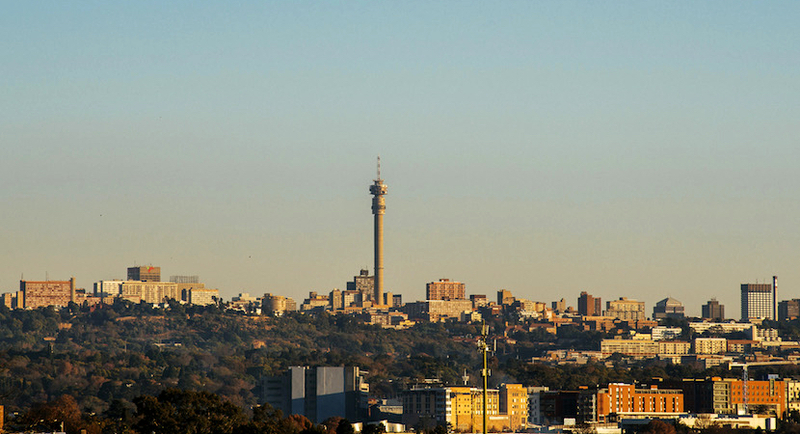 If you own property in Johannesburg, there’s a good chance you’ll have to put up with a significant rates hike come July amid the completion of the DA-run city’s four-yearly general valuation. 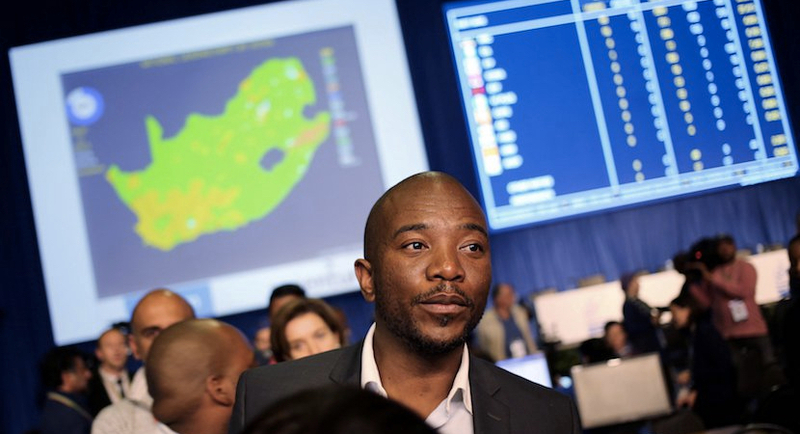 South Africa’s main opposition party is proving to be its own worst enemy as it bids to topple the ruling African National Congress from power in next year’s elections. 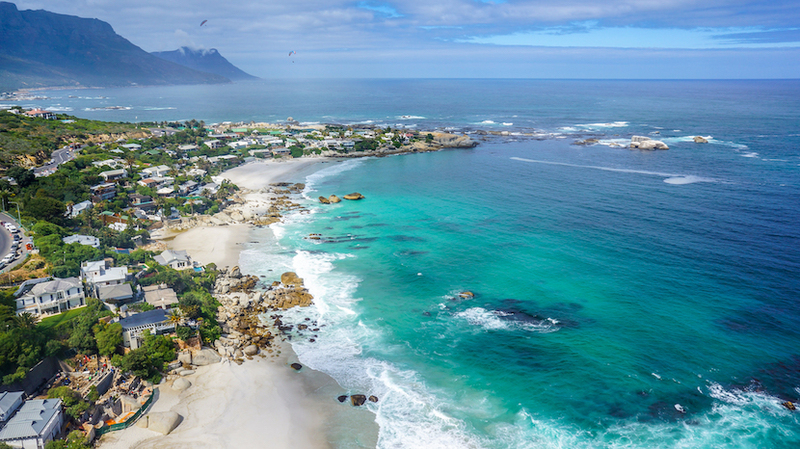 BizNews reader Shona Owen thinks Cape Town can still be more accommodating of Airbnb and that it should take a page out Joburg’s book. 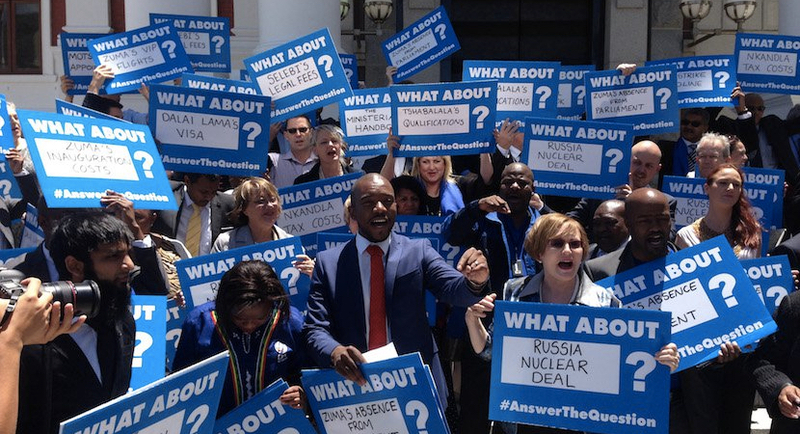 Activist and civil servant, Crispian Olver, was tasked by Pravin Gordhan to clean out the corrupt politicians and criminal syndicates in Port Elizabeth. 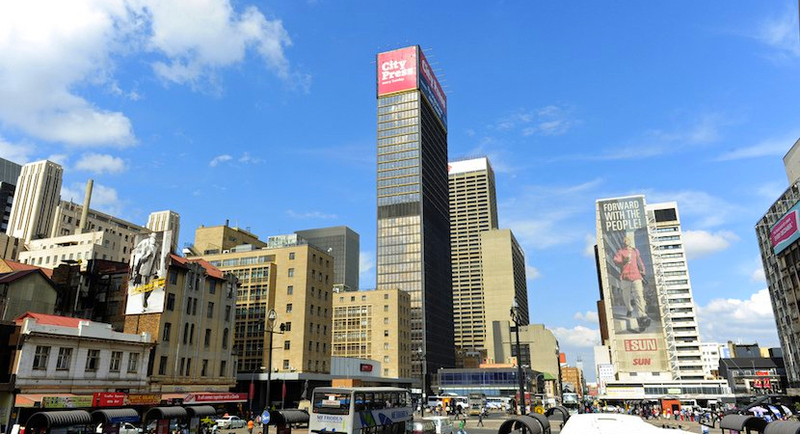 Internet accommodation service Airbnb, which is regarded as the ‘Uber’ of the hotel industry, has experienced explosive growth in South Africa. 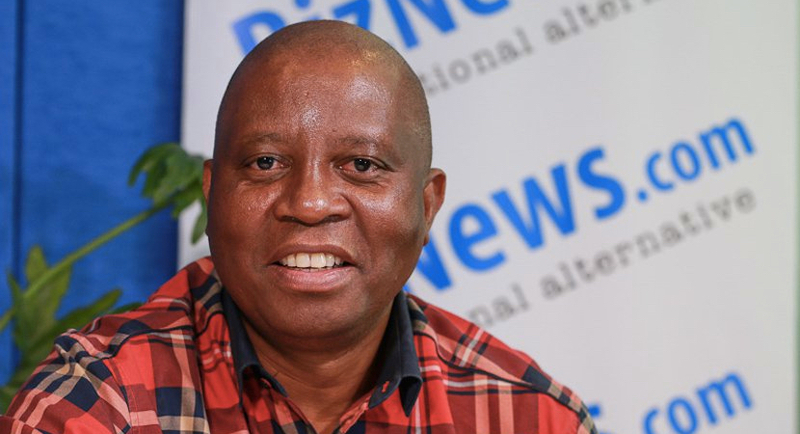 In this open letter Johannesburg’s mayor Herman Mashaba labels Cosatu’s march cynical, attention-grabbing, reckless and racist behaviour in the name of fighting Zuptoid corruption. 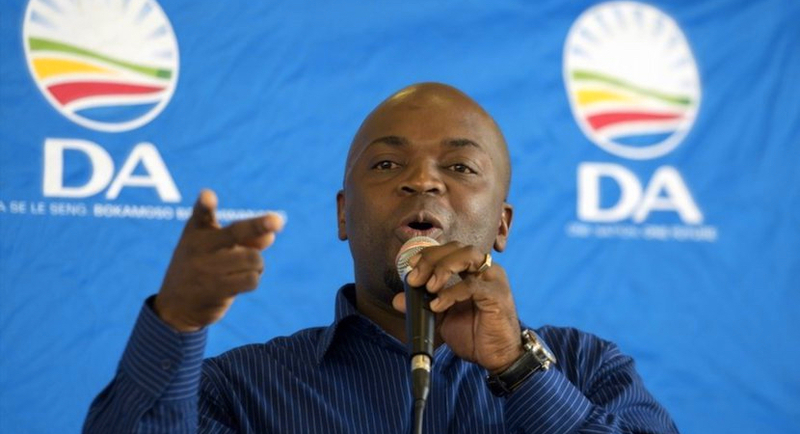 Joburg Mayor Herman Mashaba says that international aid agencies must help to care for undocumented foreigners that he plans to evict from inner city buildings.